Scarlet Lotus Dance: Pelvic floor: The secret to posture, balance and grace in dance, that no one wants to talk about. Pelvic floor: The secret to posture, balance and grace in dance, that no one wants to talk about. I had been dancing for several years before finally someone (Yasmina of Cairo in fact) talked to me about pelvic floor. As I am a perinatal yoga teacher, I am pretty pelvic floor focused. Pelvic floor control and strength is a big part of my remit and I am very aware of how little understanding most people have of this important structure. When I mention pelvic floor, most people think of the sphincter muscles, but actually, they are at best a part of the pelvic floor and potentially not the pelvic floor at all. So let's get rid of that preconception now. Toss all thoughts of kegels and stopping mid-wee away right now, this is not what we are talking about. This is a pelvic floor, all that muscle, let's use it. It's made up of 2 major muscles (which in turn are made of smaller muscles) the coccygeus and the levator ani. You don't need to worry about what they are called, you just need to know you have them. And you do have them, they are holding your insides up right now! In my perinatal yoga classes, women are often surprised to find out that pelvic floor weakness is not a consequence of birth, but of pregnancy, it is the strain of carrying the extra weight, while simultaneously not "using" the pelvic floor in a positive, strengthening way that causes the weakness; it has little to do with the delivery of the baby. So what has this got to do with bellydance? 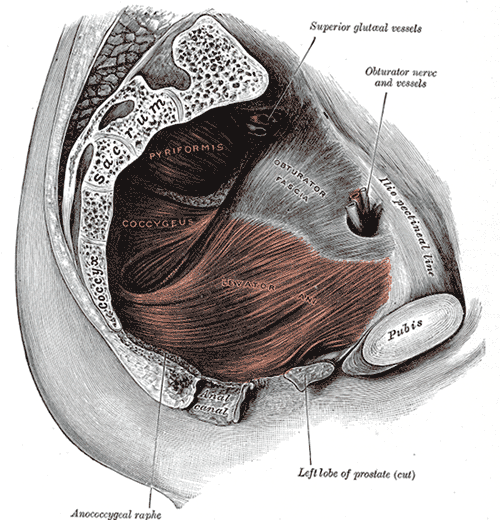 Well... your pelvic diaphragm is actually a really important core muscle. You know when you are told to "engage your core" or to "keep your core strong"? Well this is your pelvic floor's call to arms! Your "core" is essentially all the muscles that keep your posture strong, it includes muscles around your spine, deep abs etc, but also your pelvic floor. Engaging the pelvic floor essentially condenses your insides a bit. It kind of solidifies your "centre" and keeps everything stable. When you turn, travel or balance (say, in an arabesque) lifting your pelvic floor and engaging your core keeps you steady and graceful. Try it out in your next practice or dance class. Once you know that you need to use it, finding your pelvic floor and applying it to your dance is pretty easy. Try standing in dance posture, and visualise a trampoline of muscle in the base of your pelvis, like in the image above. Now imagine drawing it up from the centre, like your perineum is taking a day trip up to your belly button. There you go, now your pelvic floor is engaged. Practice this while waiting for the bus. That gives you an extra incentive not to let it show on your face. That's awesome, how do I cross train my pelvic floor to make it even better? OK, so first stop doing kegels.Your pelvic floor pretty much takes care of itself by being used properly. That means engaging it when you engage your core, not just dancing, but standing, sitting tall etc. Yoga squats are brilliant for pelvic floor training. Apparently bouncing (on a trampoline or gym ball) is also good. Like any muscle, challenging it gently keeps it in shape. 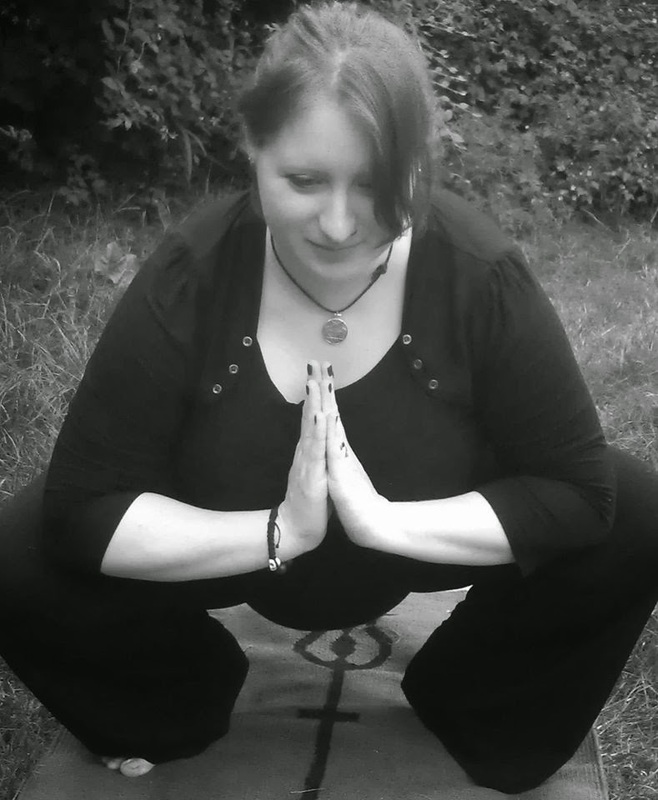 This is me doing a yoga squat at 39 weeks pregnant. I make all my pregnant yogis do squats. There is a theory amongst yoga people that our lifestyle (comfy sofas etc) has led to a weakening of the pelvic floor. Watch how a toddler moves and plays, constantly on the move, never slumping in their seat, squatting with naturally good form, often for very long periods while playing. So keep active, keep healthy, and don't leave your pelvic floor behind.